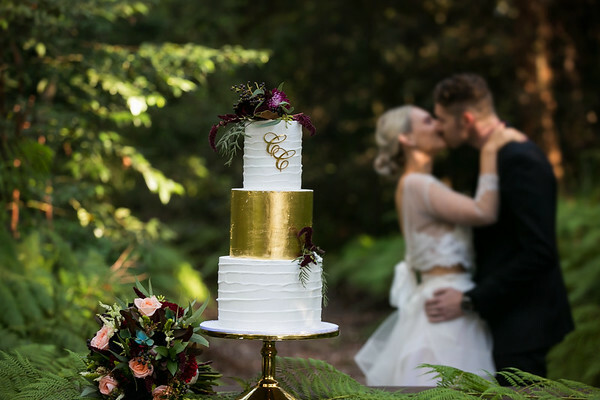 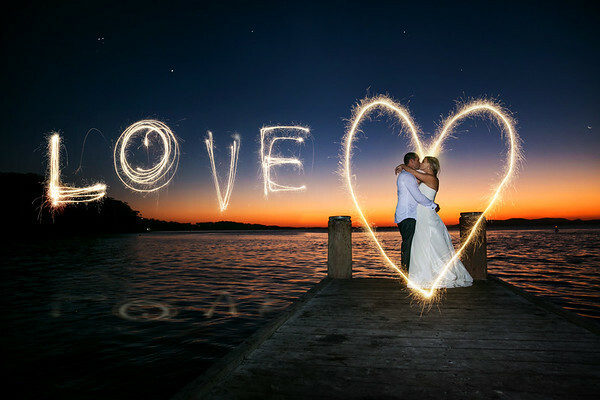 Every love story is special and every wedding is unique, which is what we celebrate and enjoy to capture. 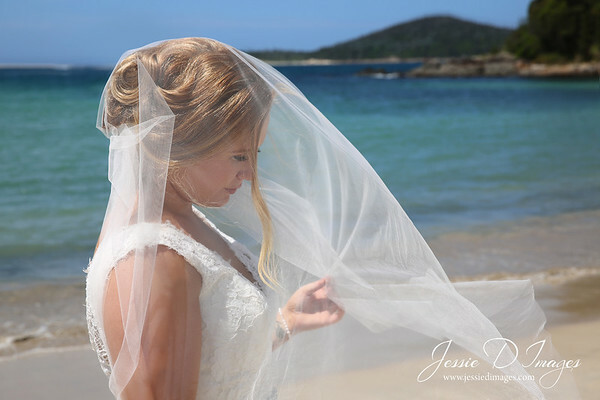 Jessie D Images provides a Build it yourself Wedding Photography Package to fit your specific needs and budget perfectly. 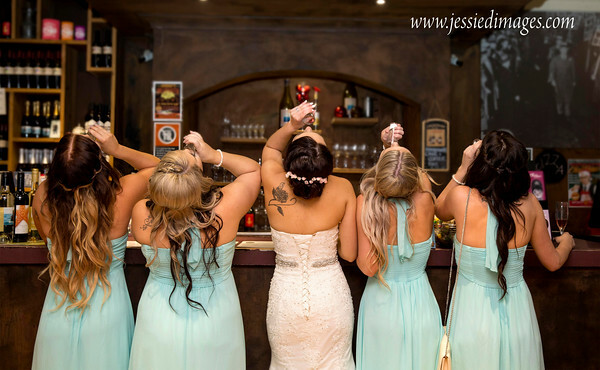 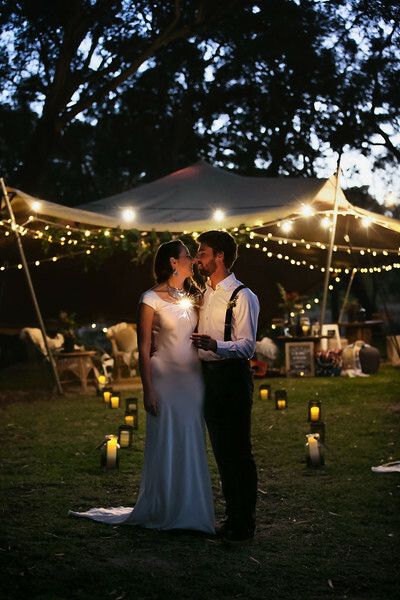 We can be there to capture the excitement, nerves, love, laughter and tears from getting ready to the amazing dance moves and all the styled shots or candid fun in between. 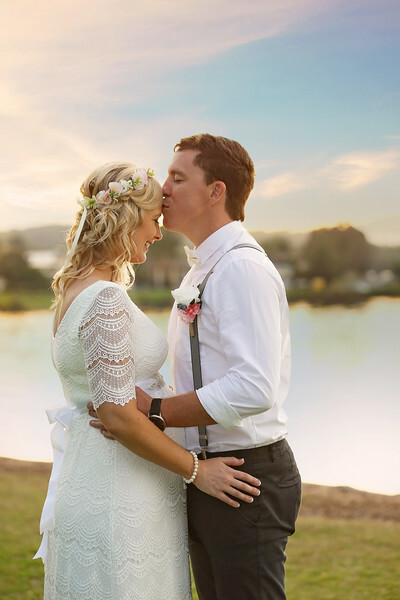 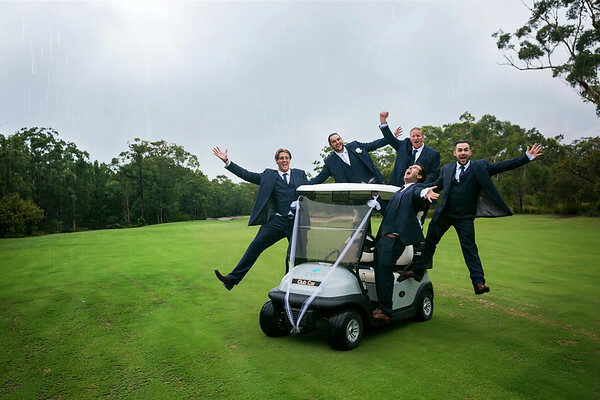 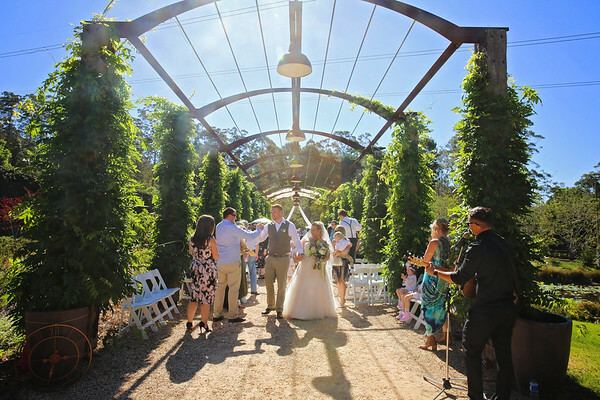 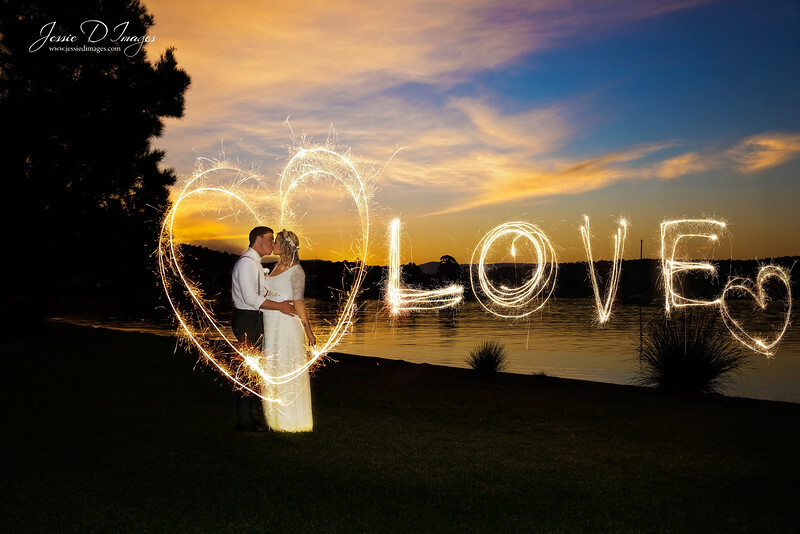 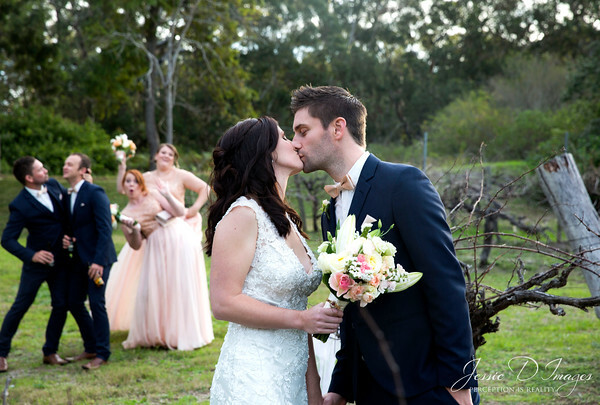 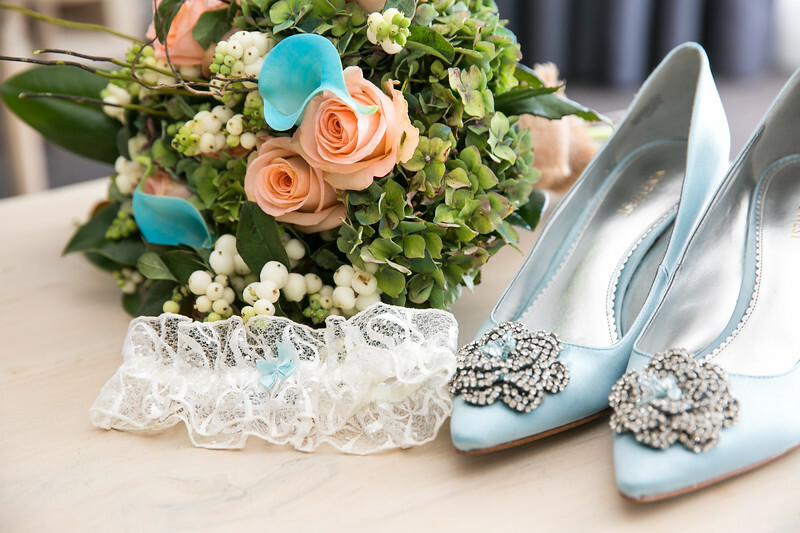 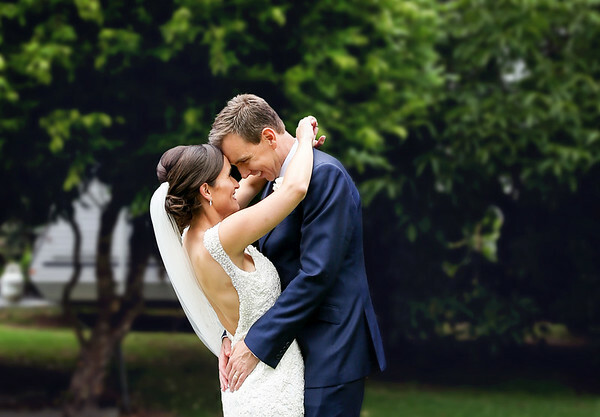 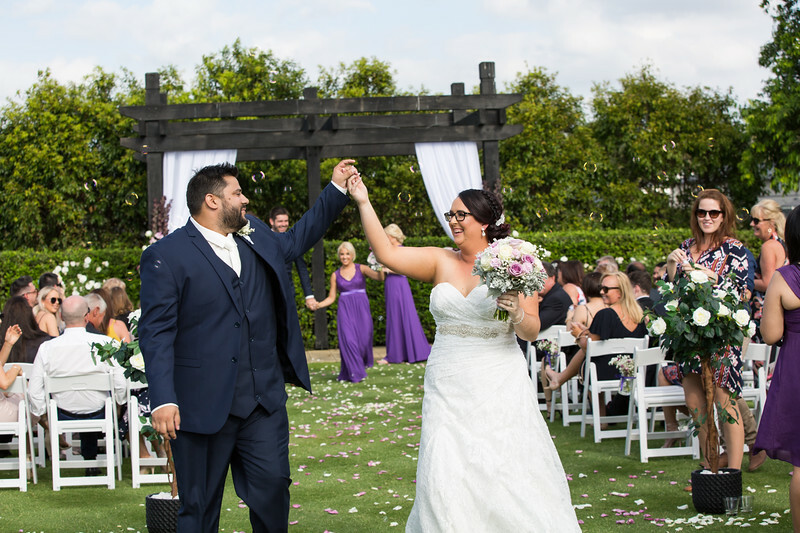 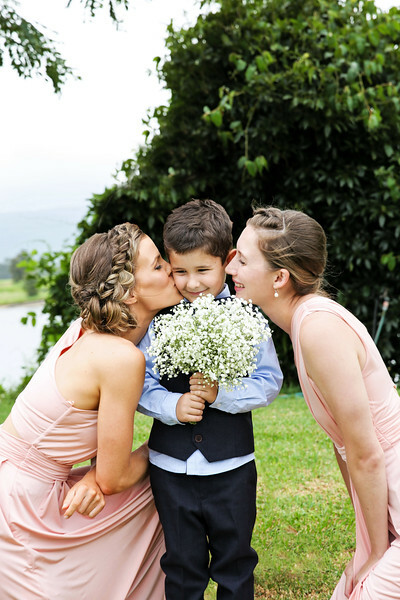 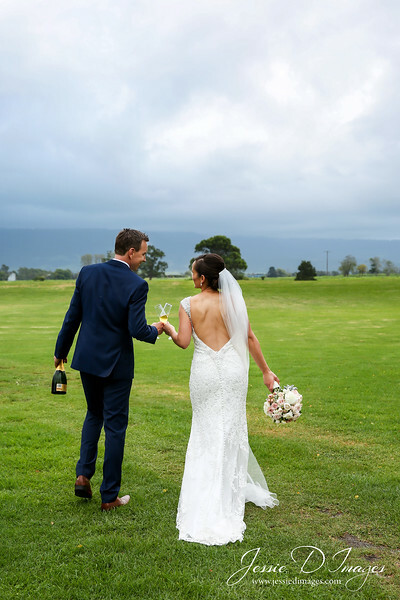 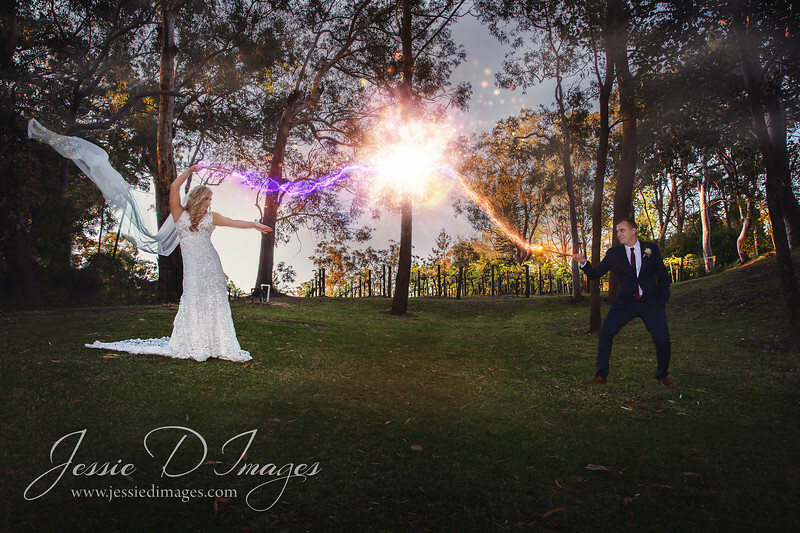 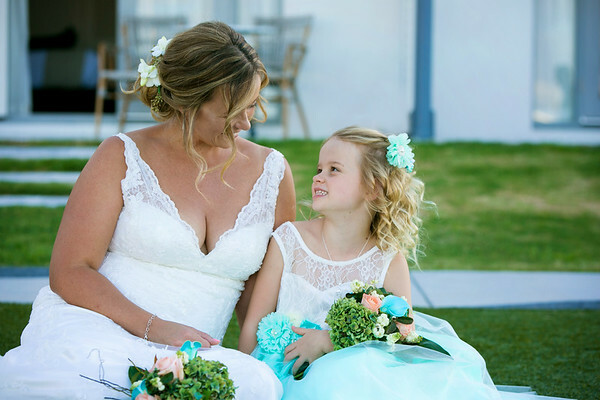 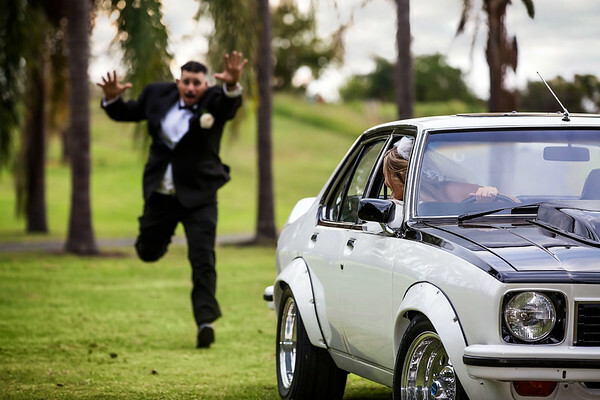 Wagga Wedding Photographer providing wedding photography services throughout , NSW and Internationally. 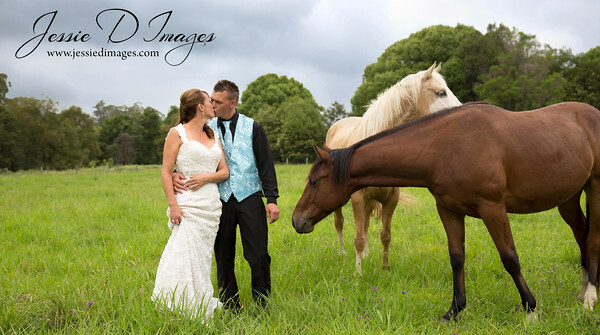 Above are samples of our work and the beautiful weddings we have been apart of. 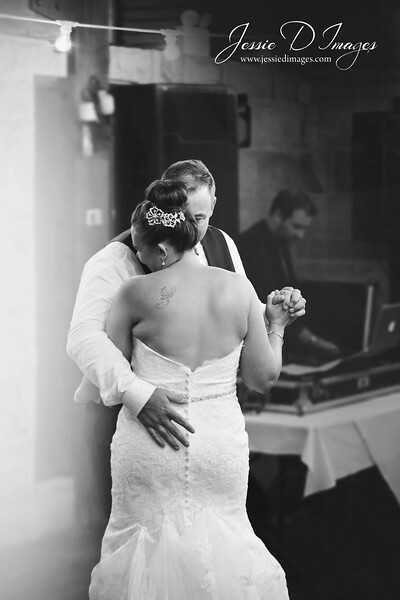 You are welcome to navigate yourself through to view our style and the special moments we have been apart of. 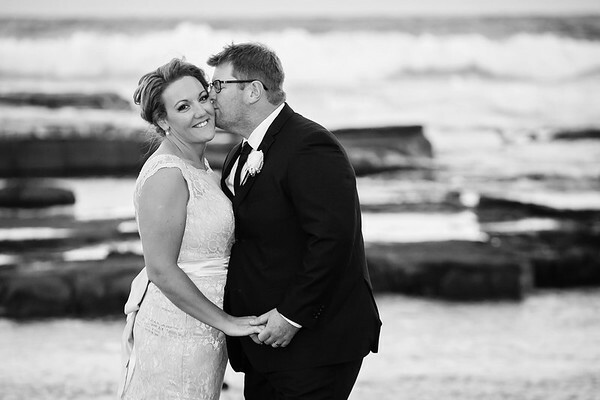 Click here to visit out Testimonial page. 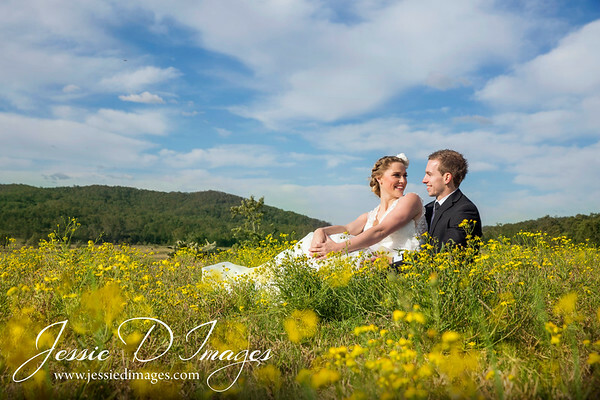 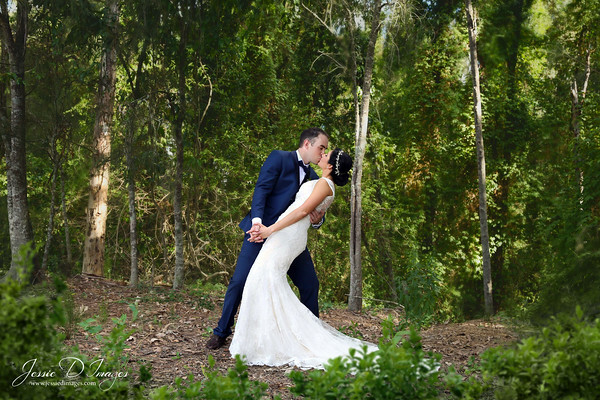 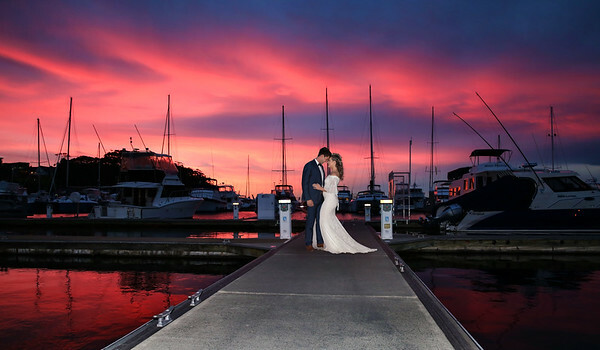 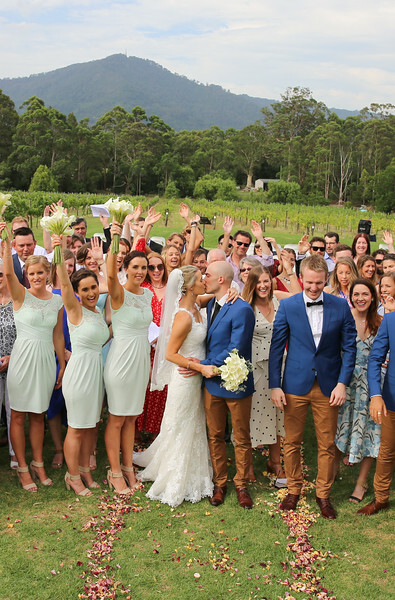 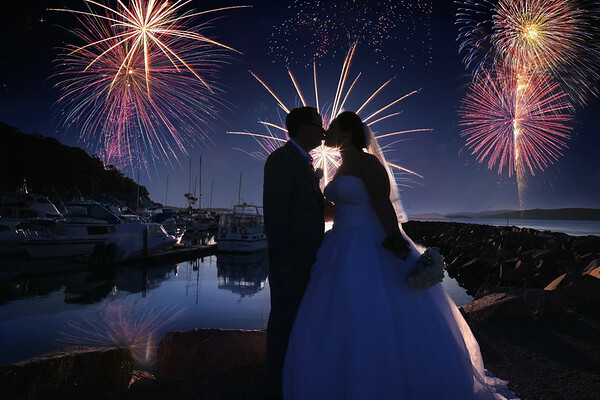 Providing wedding photography services throughout NSW and Internationally.